Meijoin factory was established in 2011 at Dongguan City.Though years hard working, we have also founded our Dongguan Exporting office and HK company. 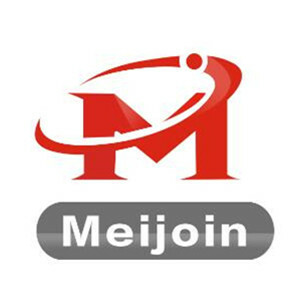 Meijoin is a professional manufacturer and exporter that is concerned with the design, development and production of furniture hardware .Such as adjustable leg, kitchen skirting,anti slip mat ,cutlery tray ,cabinet hardware fittings and so on. All of our products comply with international quality standards and are greatly appreciated in a variety of markets around the world . ?Our well-equipped facilities and excellent quality control throughout all stages of production enable us to guarantee total customer satisfaction.